Cleavel Point 2014: It was like this when we got here - honest! 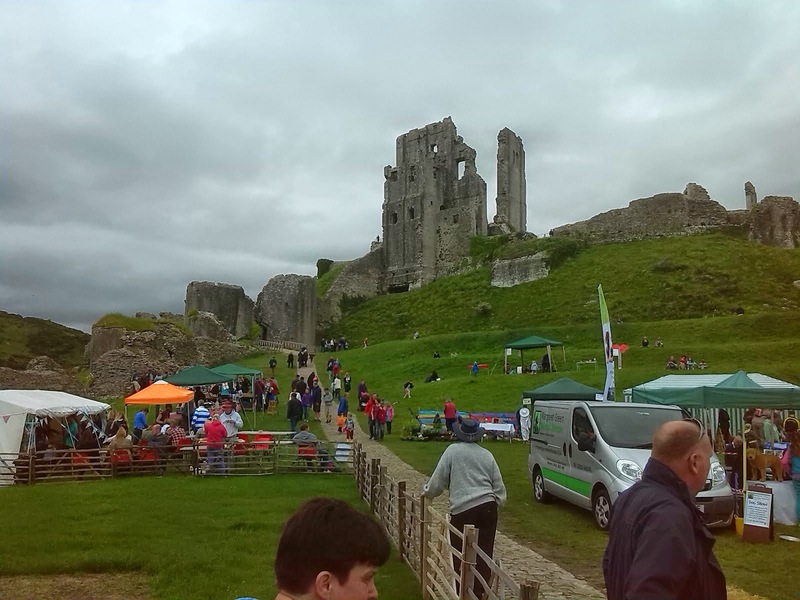 Corfe Castle for the afternoon. It was like this when we got here - honest! 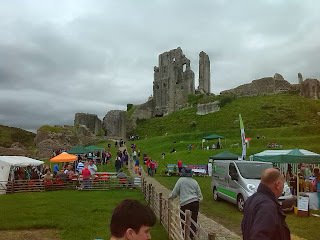 Corfe Castle for the afternoon.